We all love music, and when it comes to Arab music, there are very few people who do not have a taste for it. Arab music is listened to all across the world and is famous for its tunes and Arabian touch. Dubai is a fantastic place for people who love music. It resonates with the Arab culture and is a haven for Arab music lovers. Whether you are a fan of rock and roll or Arab music, you can find different places where everyone can go and enjoy. These places offer a variety of songs where people can dance and sing if they want. In case you are looking for quality bands for any event, Greenlight Booking provides them for you to book. It is located in Alserkal Avenue, Dubai, which is one of the trendiest spots in town. The Fridge is popular when it comes to local musicians. Their venue is simple with their primary focus on providing the audience with home-grown music. 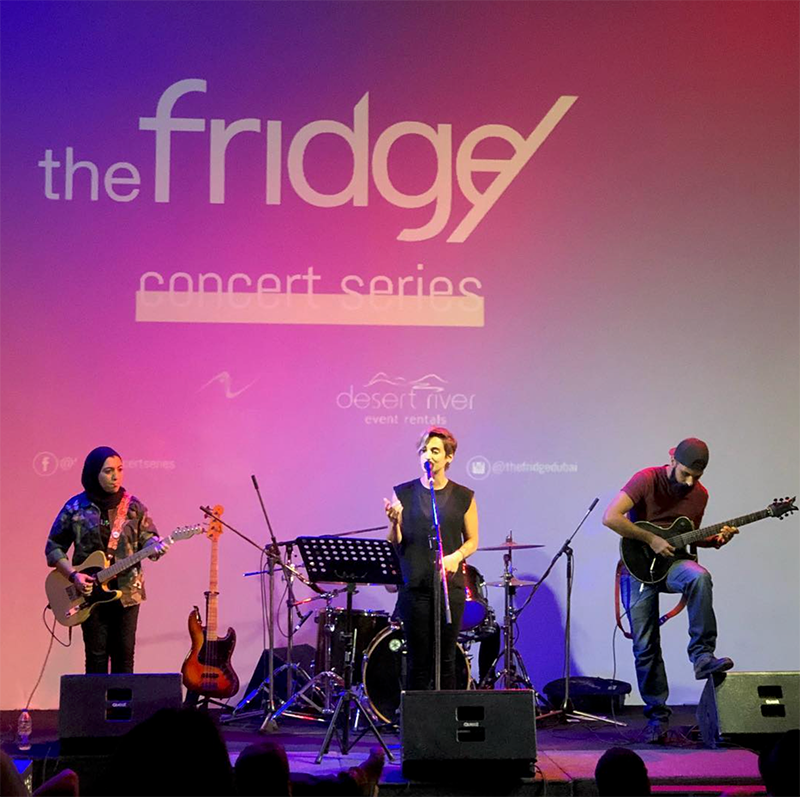 The Fridge hosts several concerts throughout the year that invites the public to attend and get acquainted with Dubai’s music. It is a place for music lovers, by the music lovers. Located in the heart of Amman, Jordan, you can sit on the rooftop of the building with cosy and warm feelings. Artists from all around the Middle Eastern countries come here to play. You can enjoy a heart-warming meal while enjoying quality Arab music. Located in Kuala Lumpur, Malaysia, Al Amar is a big restaurant with outside seating area. The best part about it is that you can get Arab food along with live Arab music playing and enjoy the entire Arab atmosphere. This place has a great ambiance with the location being a perfect spot, which you can find easily. The MusicHall has made waves in Dubai. 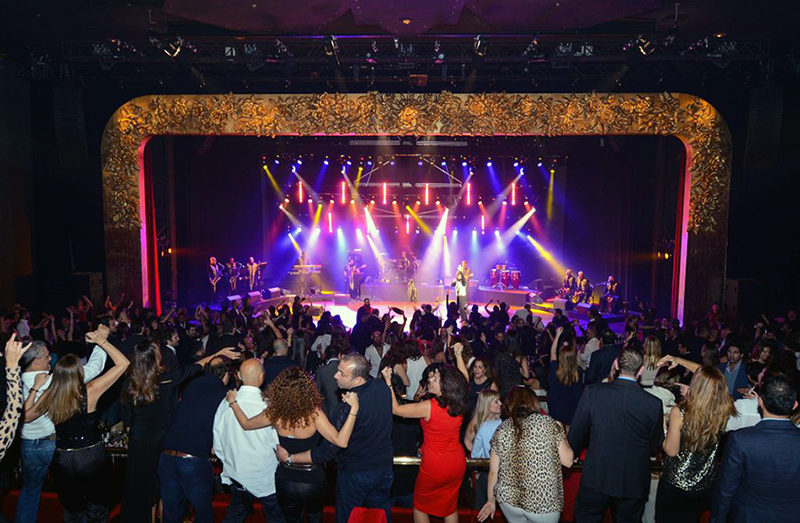 Coming directly from Beirut, The MusicHall brings together fantastic and luxury music. The venue offers the audiences a variety of international music by bringing the idea of dinner theatre to life. On weekends, massive performances take place with artists coming from all over the globe. Along with music, this place provides fine dining as well. The Dubai Opera is most probably the best place in town when it comes to everything music. It has now become one of the major tourist attractions in Dubai, and since it has opened, this iconic opera house holds performances all year long. The performances vary between internationally renowned musicals, operas and even movie screenings along with a live orchestra. Dubai Opera is a must visit place for any Arab music lover that is coming to the city. WE SAID THIS: Most of these places are located in Dubai because of its close link to the Arab culture, while some are found in other middle-eastern countries.